The pre-production of Akhil’s next is going on in full swing. Even though Vikram Kumar is taking ample time, he is making sure that things will be perfect this time around. For this purpose, Vikram has joined hands with a reputed Hollywood stuntman who has worked for the Hollywood flick Transporter series. 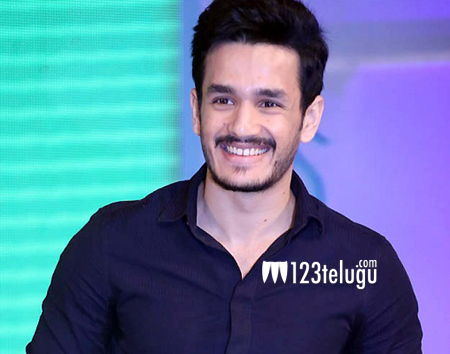 A huge budget is being spent on these technicians only to give Akhil a perfect re-launch. More details about this project and a suitable launch date will soon be revealed.